Time for another installment of the ‘Odds & Ends’ feature I introduced some months ago with a blog post about the Crystals version of ‘I Wonder’. You may remember that this feature was meant as a means for writing a bit more in depth about some of the obscure Spector productions out there. 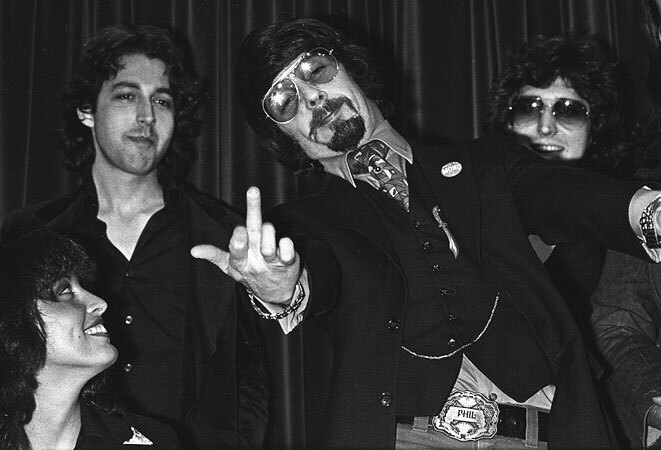 You know, those that always get lost in the shuffle among ‘Be my Baby’, ‘You’ve Lost that Lovin’ Feeling’ and ‘River Deep, Mountain High’ in the general write-ups about Phil Spector’s achievements. 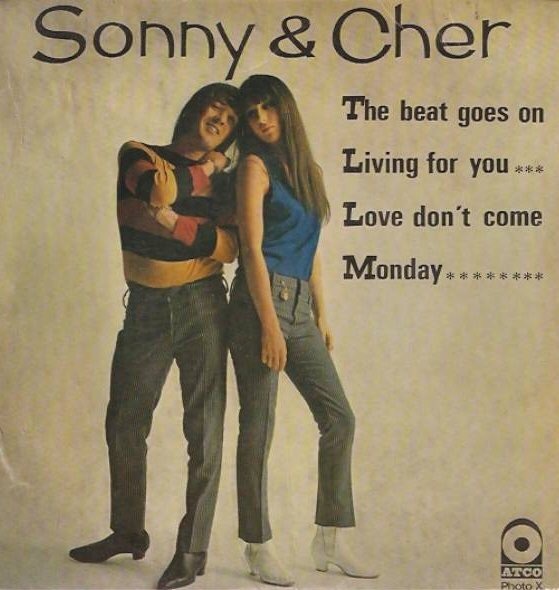 Today, I’d like to dwell on one of the three sides Spector recorded with his old session singer from the 60s, Cherilyn Sarkisian, – or Cher, as the record-buying public came to know her. 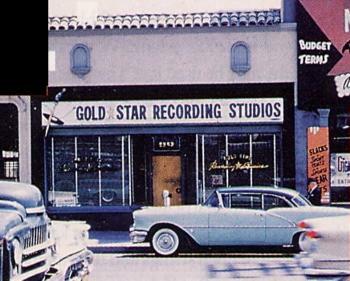 In the early 60s Cher sang background vocals on numerous classic Spector cuts. 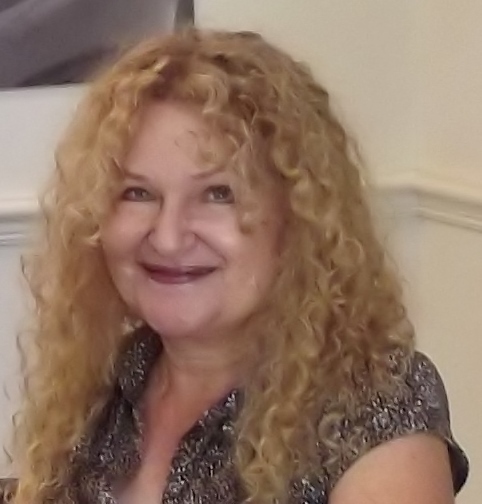 As ‘Bonnie Jo Mason’ she even debuted on one of Spector’s sub-labels with the Pete Anders & Vinni Poncia-produced Beatles-knock-off ‘Ringo, I Love You’. 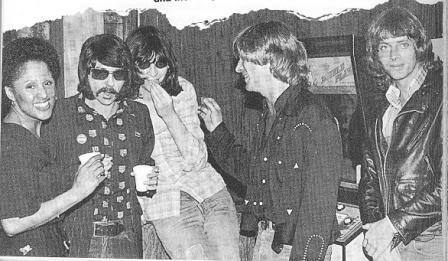 All this was down to her relationship with Spector flunky Sonny Bono – the pair was soon to re-invent themselves as Sonny & Cher and find tremendous success with a very close adaptation of the formula that had worked so well for Spector in Gold Star studios. 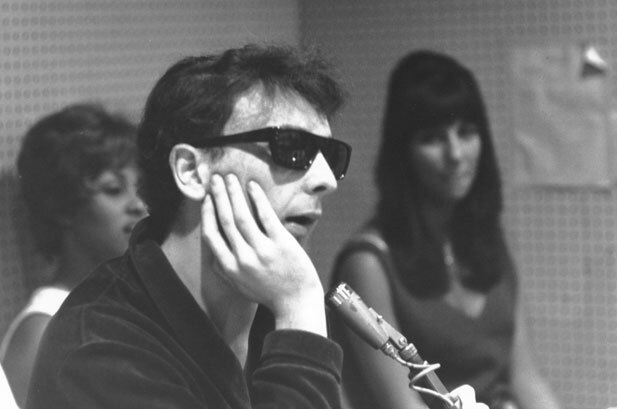 Darlene Love, Phil Spector and Cher at a 60s Gold Star studios session. 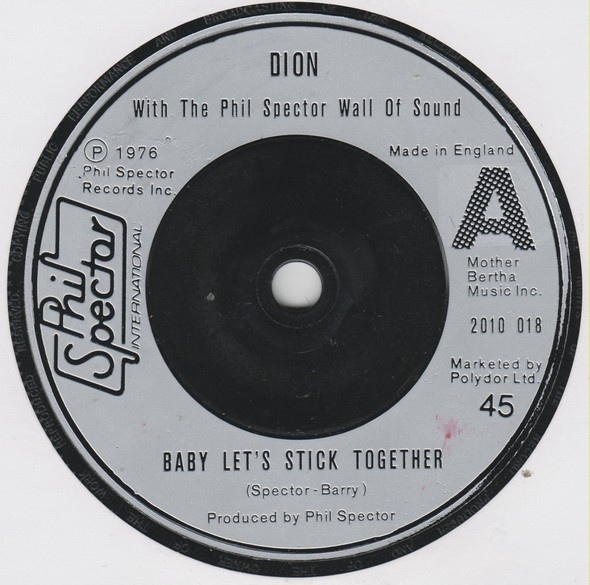 Come the mid-70s, Cher was shortly reunited with Spector as a result of a new label, Warner-Spector, that the Tycoon of Teen set up with Warner Bros. Records in 1974. 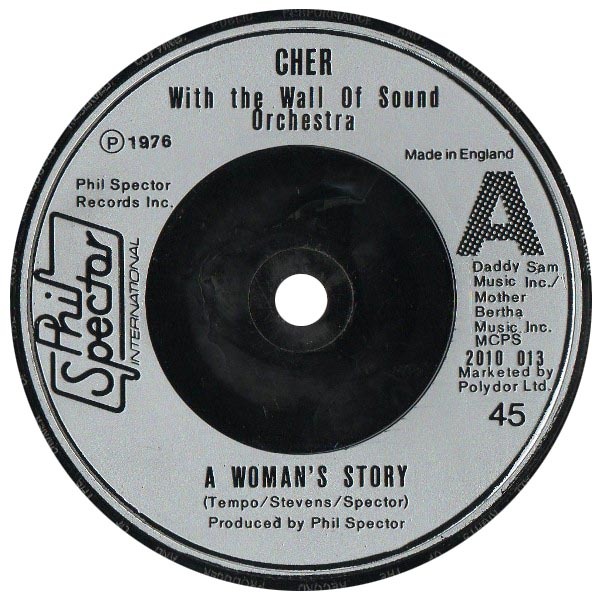 Cher was a Warner artist at the time and so it was decided that her distinctive voice and Spector’s trademark Wall of Sound would make a winning combination. But if the head honchos at Warner Bros. Records had fantasized about energetic, booming drums and throbbing rhythms jumping out of speakers, they were sorely disappointed! Instead, the three tracks Cher and Spector recorded were super-slow and heart-wrenching odes to love that some have described as more of a dirge of sound than the well-known Wall of Sound. 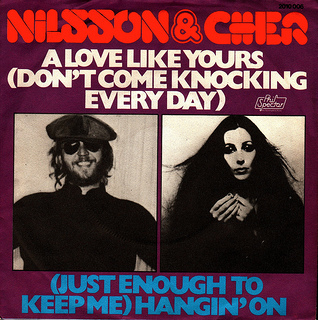 The tempo on ‘Baby, I Love You’ is almost non-existent, a duet with Harry Nilsson on ‘A Love Like Yours (Don’t Come Knocking Every Day)’ was only a tad faster and brighter and with a Nilsson vocal sounding like a punched-in afterthought. And then there was ‘A Woman’s Story’ – the only new song and a co-write between Spector and his longtime friends, siblings April Stevens and Nino Tempo. 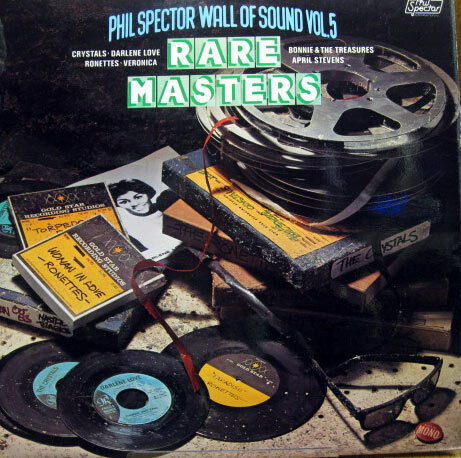 Let me emphasize that I’m a big fan of Spector’s 70s productions – I find something interesting in all of them and to these ears the very best of the bunch are just as good as his iconic 60s hits. ‘A Woman’s Story’ is one of those stellar 70s productions as far as I’m concerned. Dark, brooding and enveloped in an otherworldly chorus, the song almost comes across as a requiem if not for the chorus where Cher declares that she’s finally found light at the end of the tunnel; love. 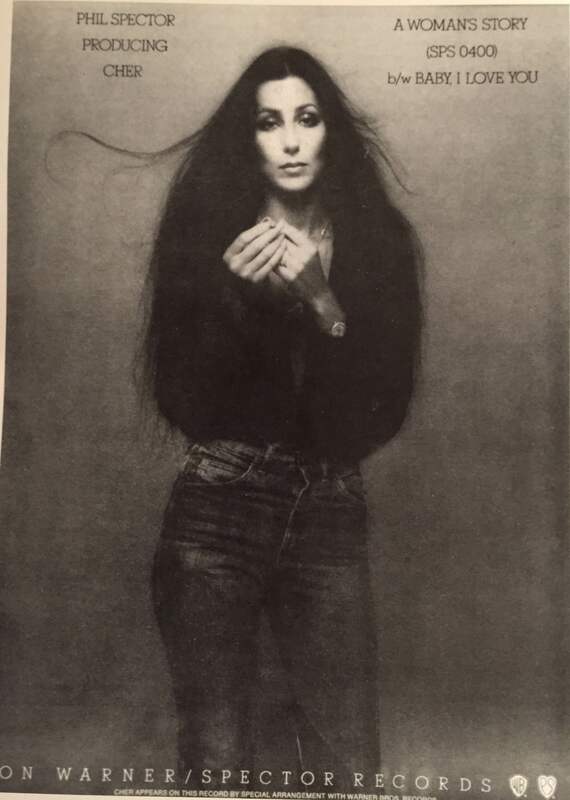 Rather unusually, the lyrics dramatically tell the story of an down-on-her-luck former prostitute who’s ‘seen every room with a bed inside it.’ The production is extremely powerful, almost strangely mesmerizing in all its slow grandeur no doubt due to the dramatic contrast between Cher’s low register vocals and the eerie ghost-like backing vocals. The backing track is almost overpowered by the mass of vocals floating in and out but if you listen past those there are lots of interesting things going on in the background. 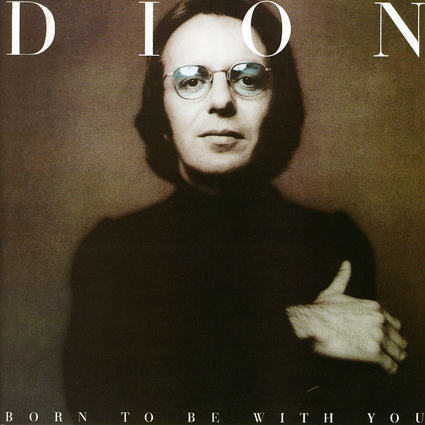 The three Cher productions definitely heralded a new sound that Spector would work to perfection on Dion’s soon-to-follow ‘Born to Be with You’ LP. Alas, the interesting pairing of Cher and Spector went nowhere. Despite a respectable promotional push, ‘A Woman’s Story’ backed with ‘Baby, I Love You’ failed to chart. 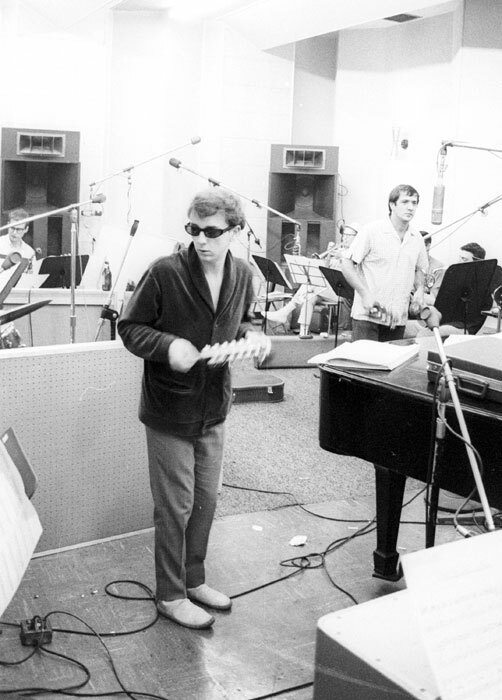 In their book ‘Collecting Phil Spector’ John Fitzpatrick and James Fogerty write about how a quarrel between Spector and record executive David Geffen, Cher’s then-boyfriend, may have played a part in the single’s failure. But honestly, as great as ‘A Woman’s Story’ is, it is so unusual and ‘un-hit-like’ that it’s lack of chart success comes as no surprise. 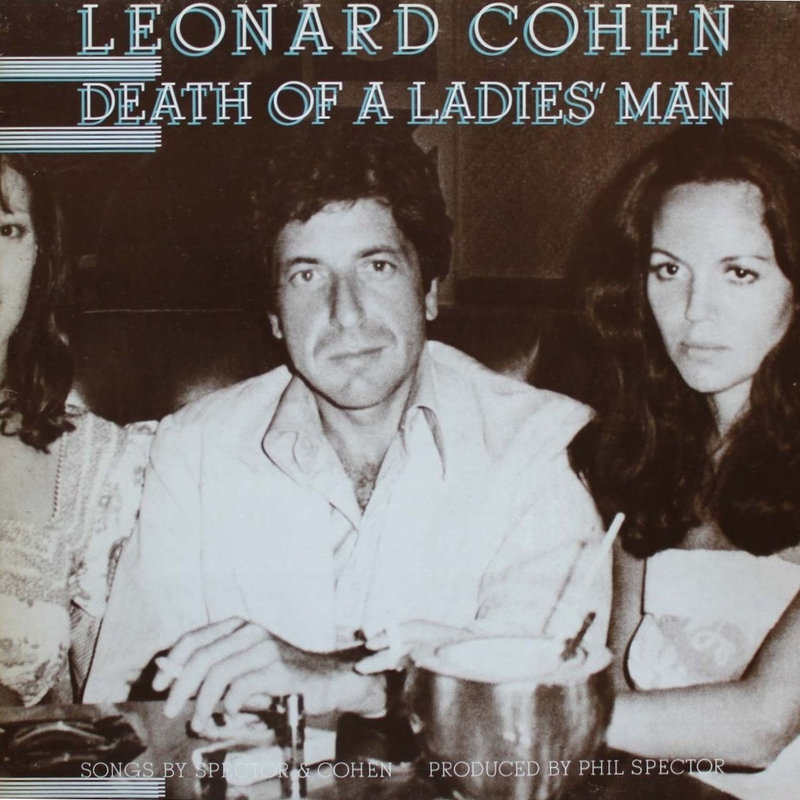 The single was even re-released in 1976 but still to no avail. 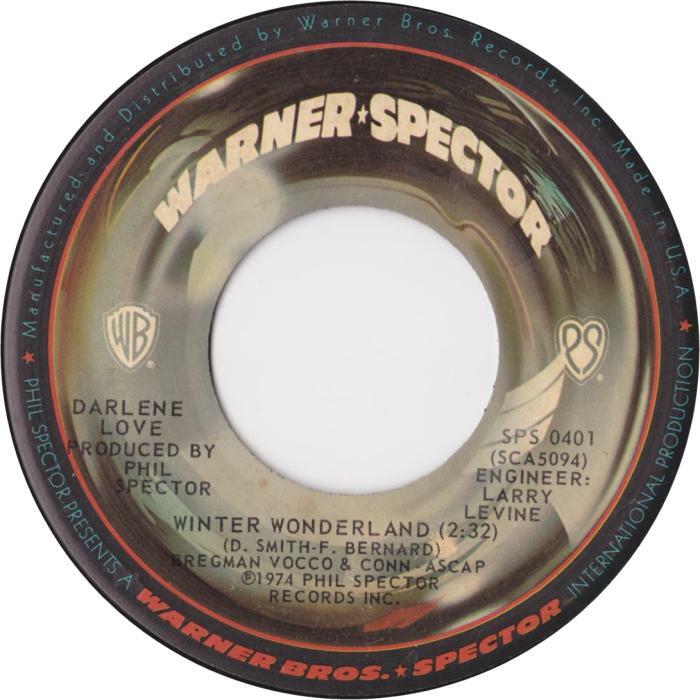 Ad for the new Warner-Spector single with ‘A Woman’s Story’ on the A-side.